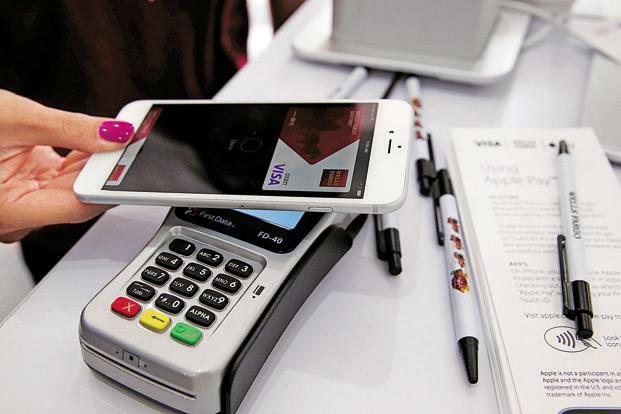 New Delhi: Around 66% of the total spending made using Visa debit and credit cards during the Diwali festive season was recorded at physical points of sale(POS), said global card payment company,Visa on Thursday. The finding is based on data of consumer spending patterns via Visa payment cards (debit and credit), both for face-to-face (F2F) and online shopping across cities and different shopping categories during the week leading to Diwali this year, it said. “While e-commerce continues to make strong inroads in India, for key occasions and festivities citizens still prefer a personalized experience, accompanied by ‘touch-and-feel’,” group country manager, India & South Asia, Visa, TR Ramachandran, said. During the week leading to Diwali, Visa recorded 7.9 crore transactions, up 49% from last year, amounting to ₹15,300 crores, up 37%, year-on-year. While the average spend was 1.48 times more than that during a normal week, it doubled (to ₹2,900 crores) on Dhanteras, which was on November 5, 2018. Breaking down the spends via payment cards, there was a 40% year-on-year (YoY) increase in credit spend as against a 35% YoY increase in debit spend. Of the total spends, credit contributed to 50% and debit to 48%, respectively, this year. “The higher debit penetration by spend from the smaller cities, validates the healthy progress of the nation towards a less-cash society,” added Ramachandran. While top five cities– Delhi-NCR, Mumbai, Bengaluru, Hyderabad and Chennai–contributed 46% of total F2F spend, the city of Chandigarh, with a 34% change, recorded the highest growth in F2F spend. Chandigarh, along with other smaller cities like Coimbatore and Pune, showed increase of up to 64% in debit spend. While jewellery, home improvement and apparel & accessories were the top 3 categories in F2F spend;electronics and discount stores led in oline spend. According to Ramachandran, this inforces the confidence that the citizens of India are adapting to digital payments, thereby reducing their dependence on cash.